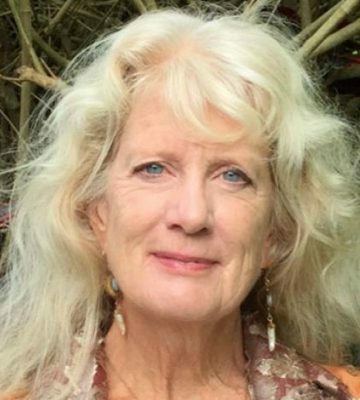 Christine is an international presenter of transformational workshops and a founding member of Kripalu, the nation’s largest spiritual and transformational program center, where she is a senior faculty member. She has led workshops and retreats at Esalen, Omega, NY Open Center, Rowe Center, American Humanistic Psychologists’ Conferences and several other settings. Her inspiring, life-changing teaching emphasizes the limitless potentials and visionary gifts within each person, and is grounded in a lifetime of study and deep personal practice. Christine is a conscious mentor and counselor in Haiku, HI and also works remotely, bringing the same inspiring and uplifting energy to her clients as she carries in her teachings. She also works with youth and teens in helping them find self-esteem, live their vision and grow into their potentials.